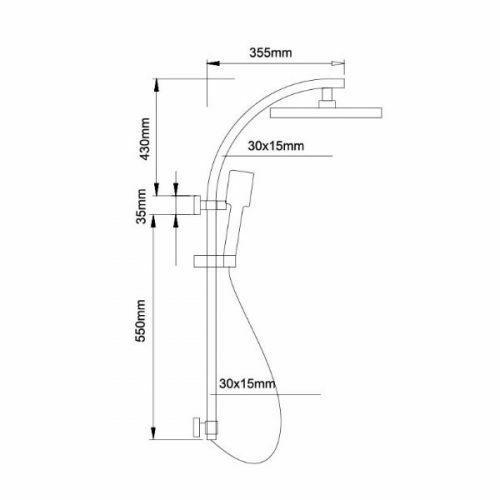 The Cube Curved Shower Column Set is highly functional shower set that will help to transform your bathroom into a more modern space. It offers twin showerheads that perfect blend luxury and functionality in one stylish package. The Cube Curved Shower Column Set includes an overhead rain shower head and a handheld showerhead in a chrome finish. Designed for ease and convenience, it is guaranteed to offer an amazing showering experience. Featuring a top inlet and a sturdy 35mm diameter body, the Cube shower set is designed for easy installation in your bathroom. 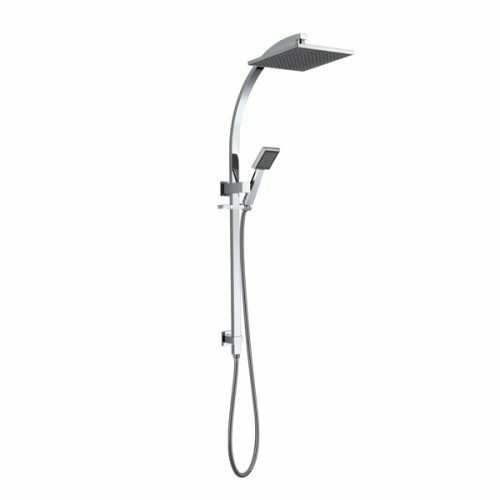 It comes equipped with brass rails, a 30x15mm tube, and 250x250mm stainless steel shower hoses. 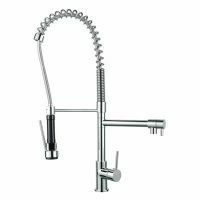 It features a modern chrome finish with an ABS hand shower. Enjoy the best in quality with this proven product by Alpine Building Products. 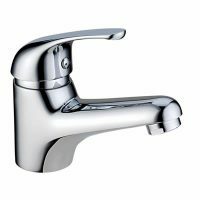 It is Watermark, and WELS approved and has a water efficiency rating of 3 stars and a flow rate of 9L/min. Trust that this stylish curved shower set will transform your bathroom into a stylish and functional one! 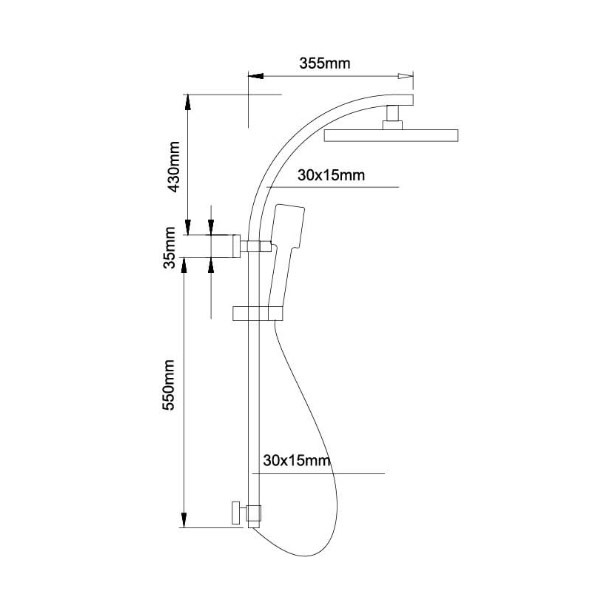 For modern shower sets in Perth, choose the Cube Curved Shower Column Set at Ross’s Discount Home Centre. Shop from our online store today to buy this shower set at an unbelievable bargain!